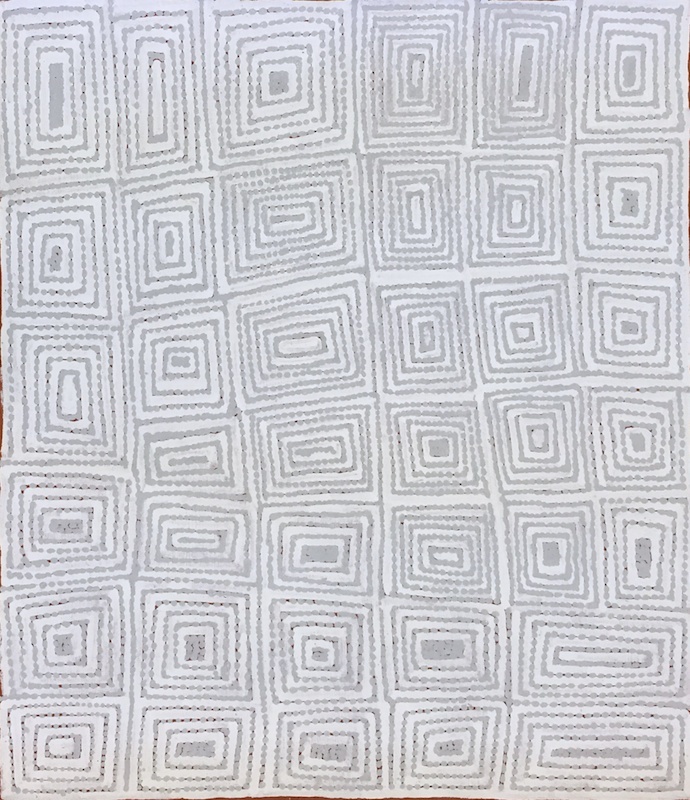 Joseph Jurra Tjapaltjarri was born in approximately 1952 in the Western Australian desert near where the community of Kiwirrkurra now stands. 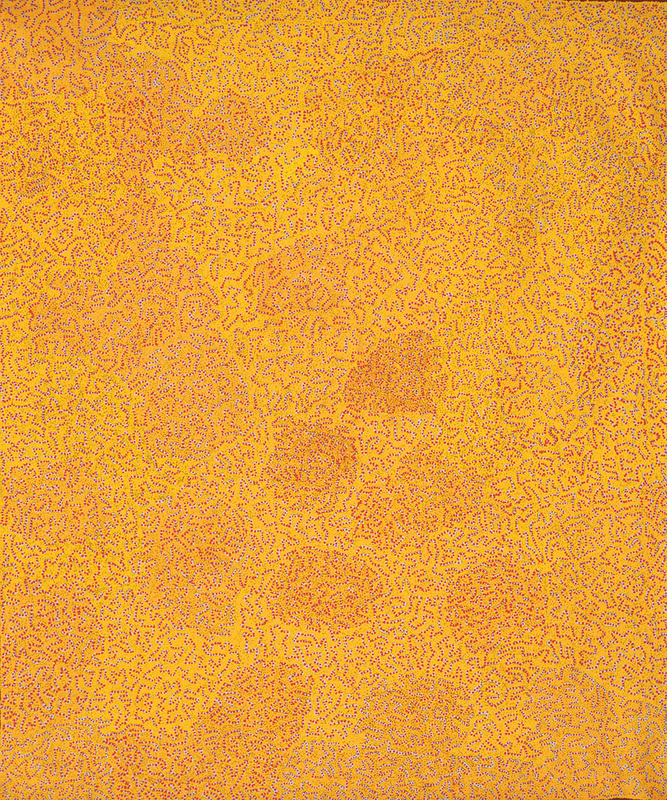 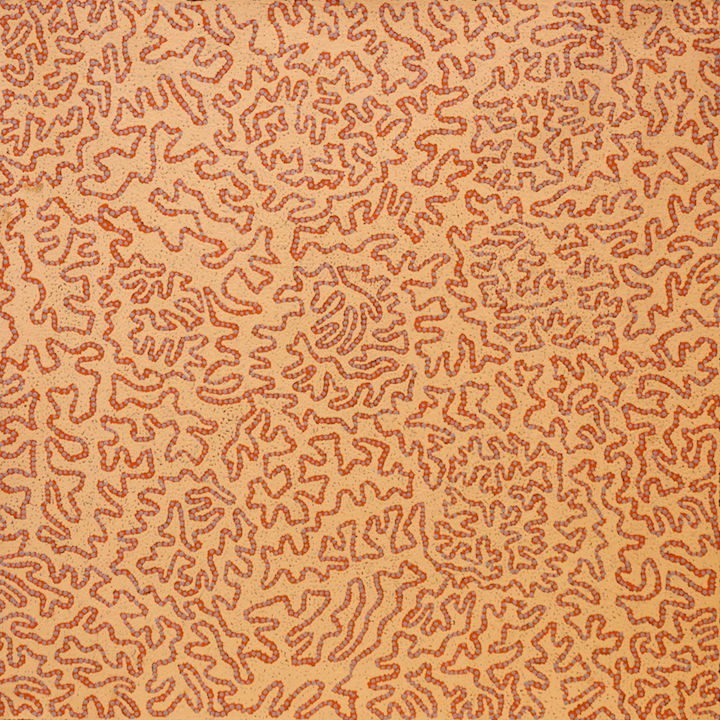 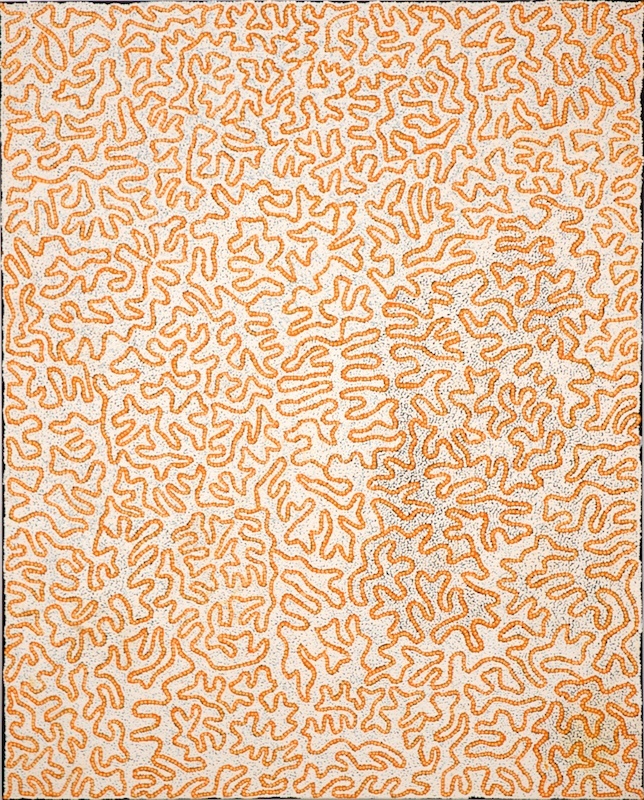 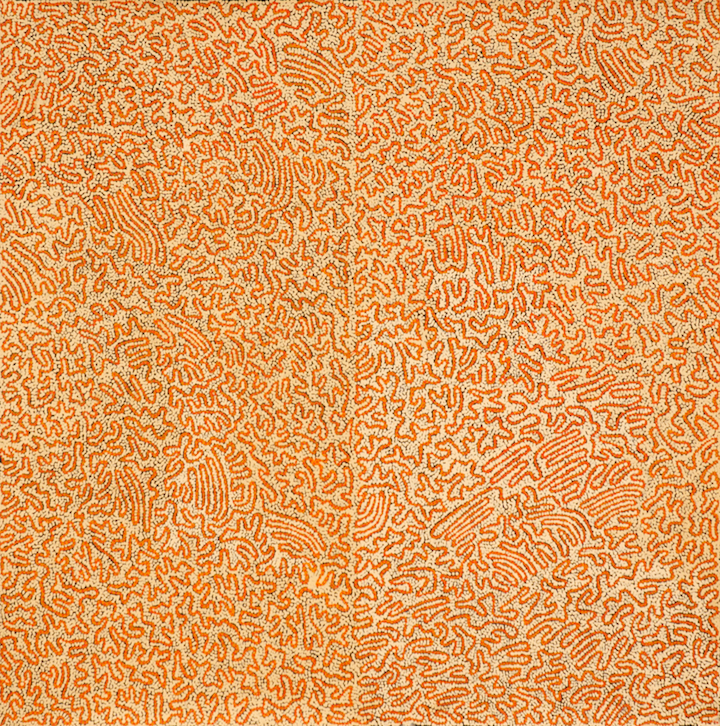 In 1980-81 Joseph "assisted Charlie Tarawa Tjungurrayi with his paintings: it was Charlie Tarawa, he says, who taught him how to paint." 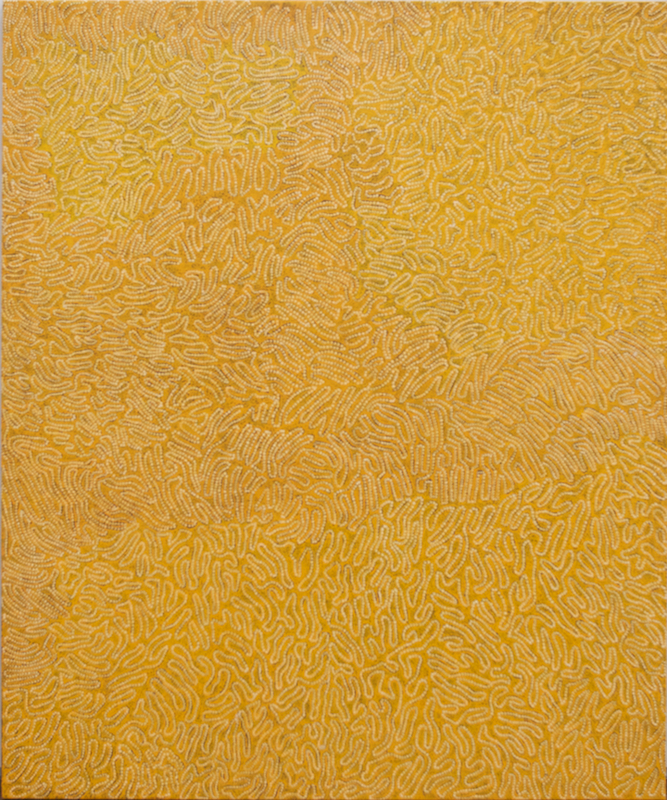 (Vivien Johnson, 2008). 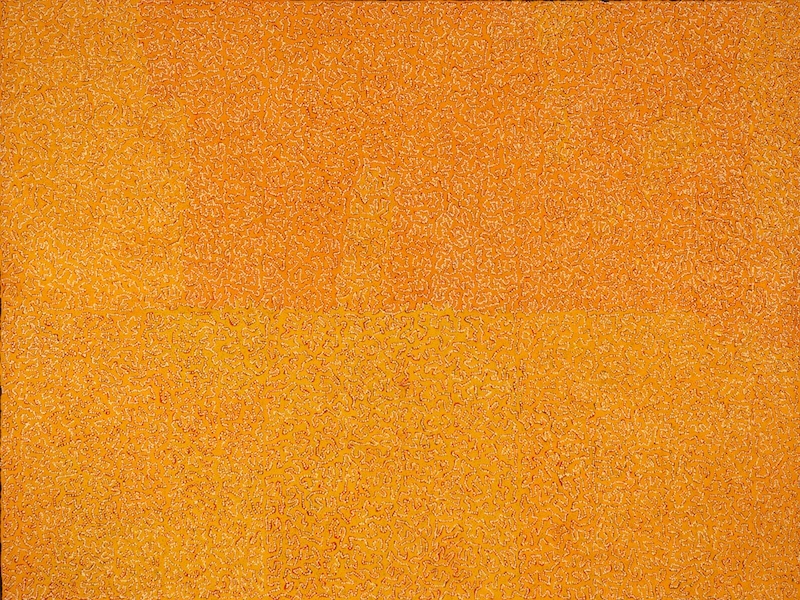 He commenced painting for Papunya Tula Artists in his own right in 1986 and has since appeared in many exhibitions. 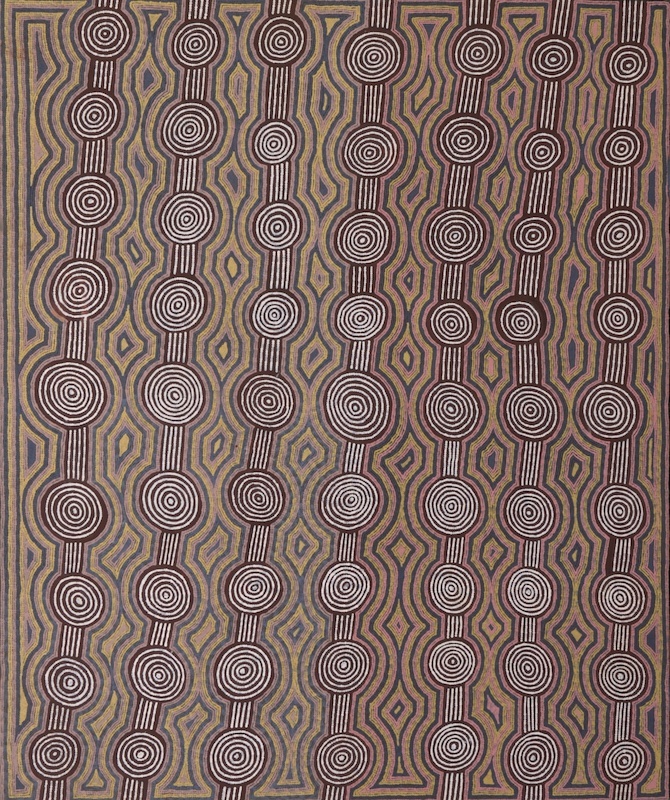 His work was included in the Papunya Tula Artists exhibition at the John Weber Gallery in New York in 1989. 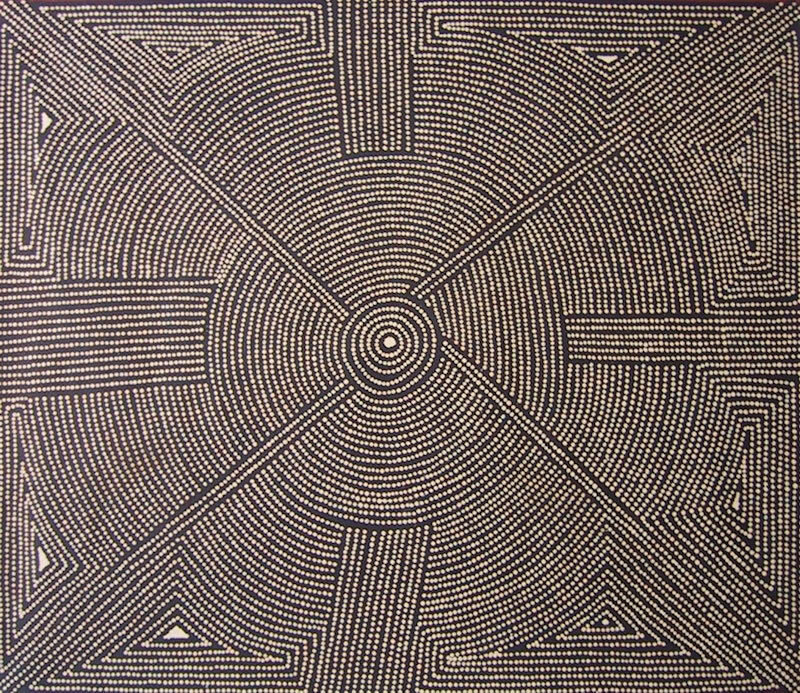 In 1997, he went to Paris with Turkey Tolson Tjupurrula to make a ground painting as part of an exhibition at the Establissement Public du Parc de la Grande Halle de la Villette. 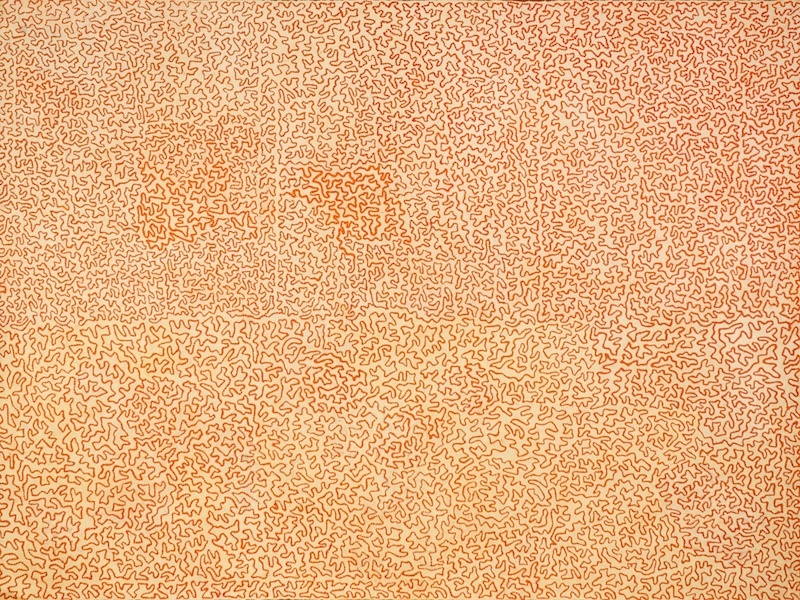 He has work in numerous national and international collections including Auckland City Gallery in New Zealand, the Art Gallery of New South Wales and the Institute of Contemporary Art in Chicago. 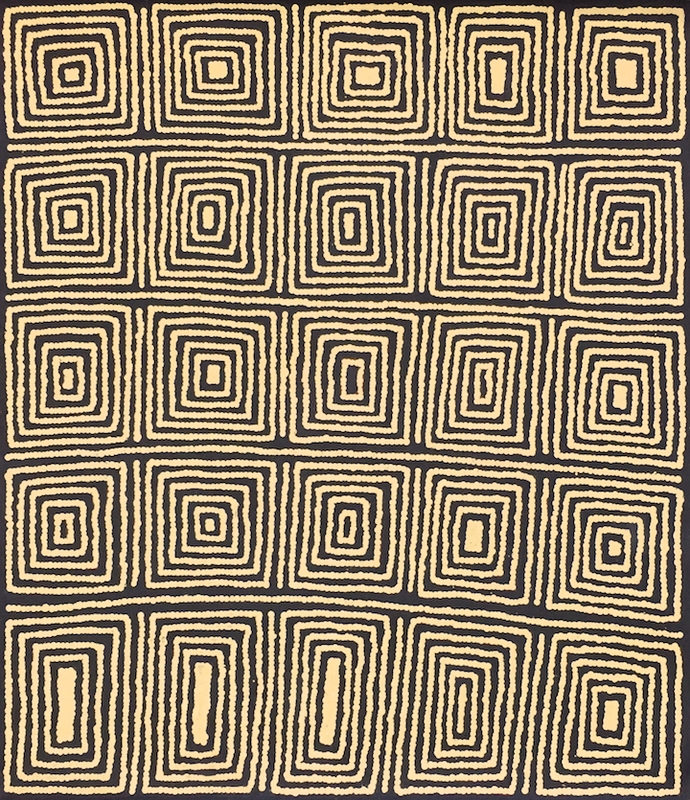 In 1999 and 2000, he was elected as Chairman of Papunya Tula Artists.